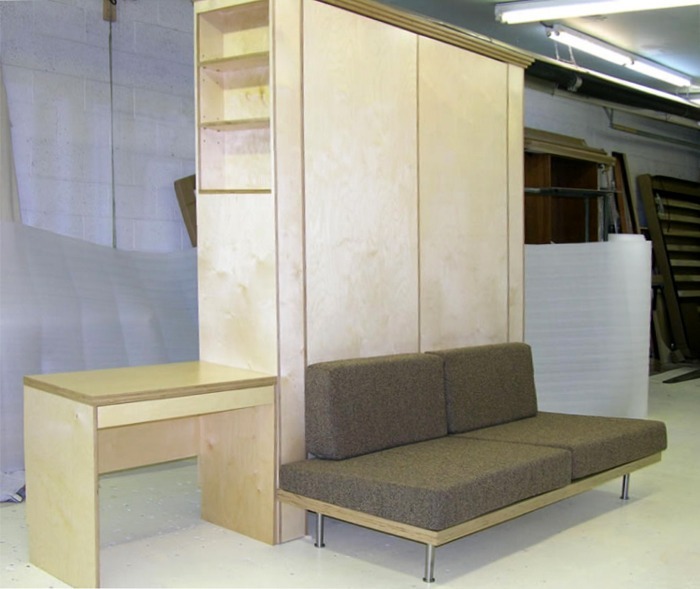 Murphy bed with Sofas have been shipped to a variety of destinations, featuring unique designs and materials. 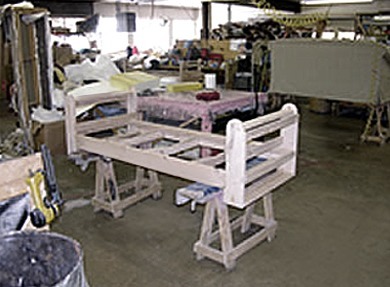 The working mechanism and frame used in this Mahogany furniture is a SICO Eurobed in design. We modified it a little to become unique to our factory. 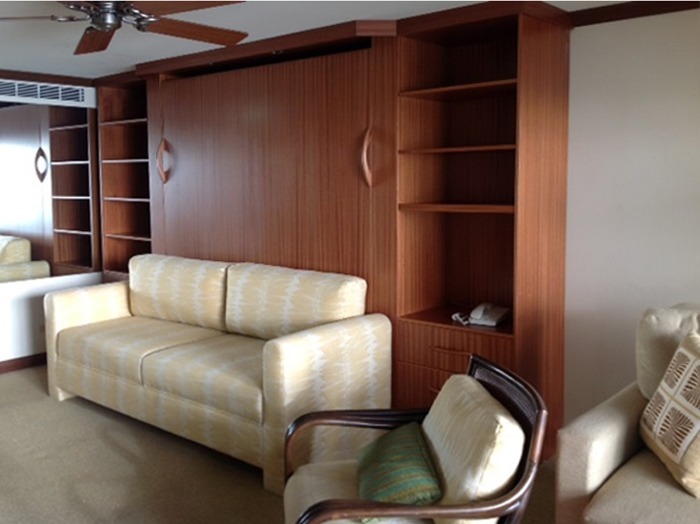 The owner of this condo in Maui designed the sofa and sent us 19 yards of fabric that fits the Hawaiian Vacation Resort perfectly. The mattress is your choice! This one is from Old West Mattress Company. It’s 15” thick! A combination of pocketed springs, high-density foam topped with gel memory foam and encased in an organic quilted cotton ticking. Luxury. 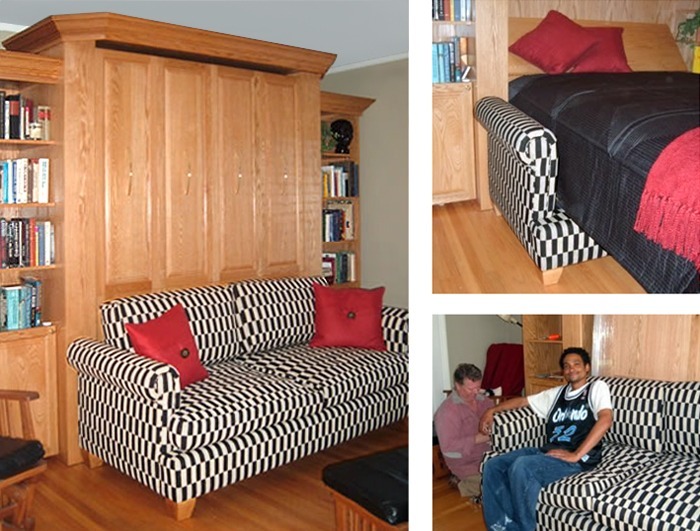 This King Sofa Murphy Bed is a FlyingBeds exclusive. The seat cushions rotate forward to reveal great storage for additional bed linens. Back cushions are enveloped silk-nylon fiber filled. 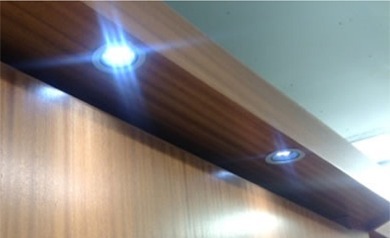 The cold LED light systems from HERA are 6-bulb swivel fixtures. Dual purpose to suspend over the sofa, but also perfect for reading in bed! 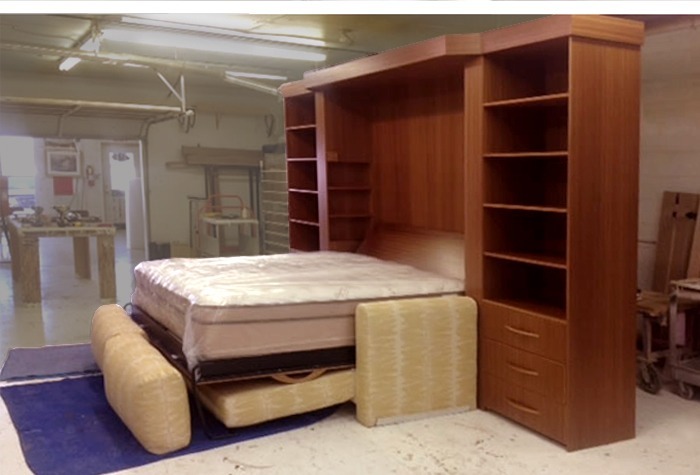 Sue was tasked with designing a pair of murphy beds for her husband’s Man Cave. 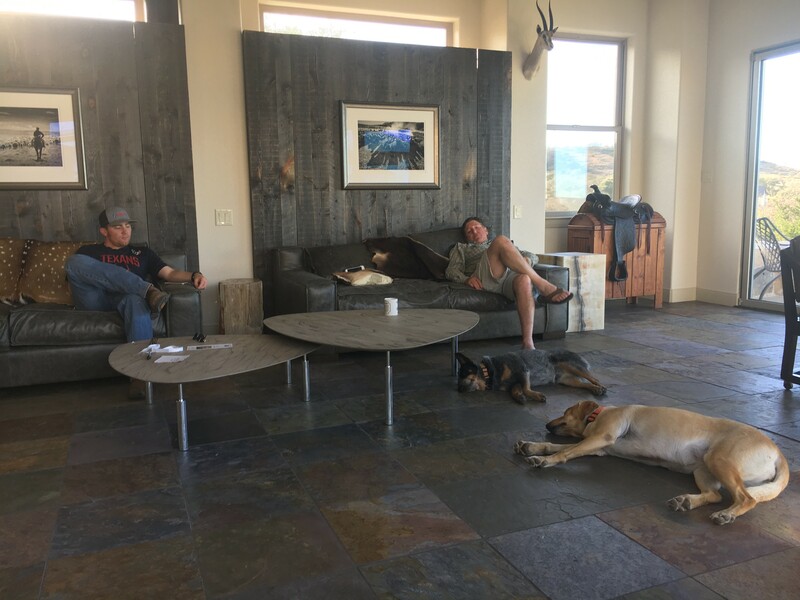 She needed sleeping space for family, and sitting space for visitors. 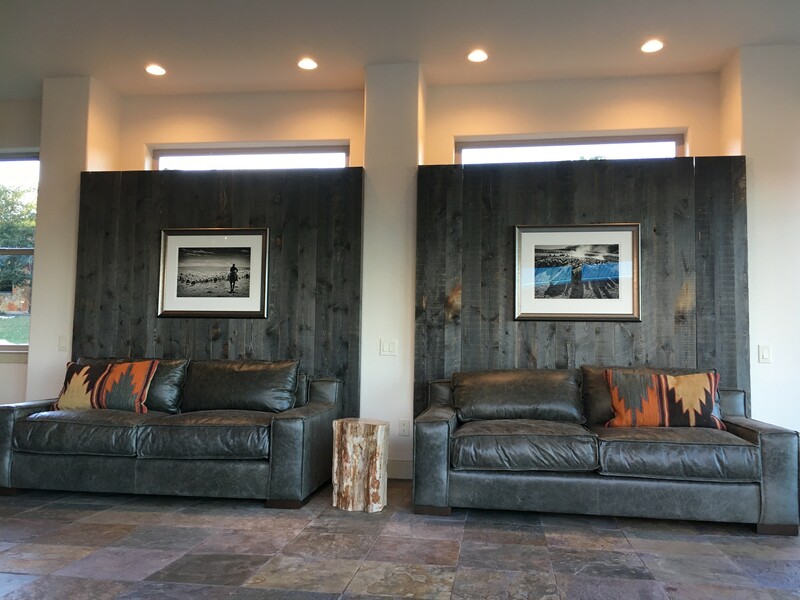 Sue chose dark gray leather for the sofas (5 hides each) and reclaimed Wyoming Snow Fence for the bed cabinets. 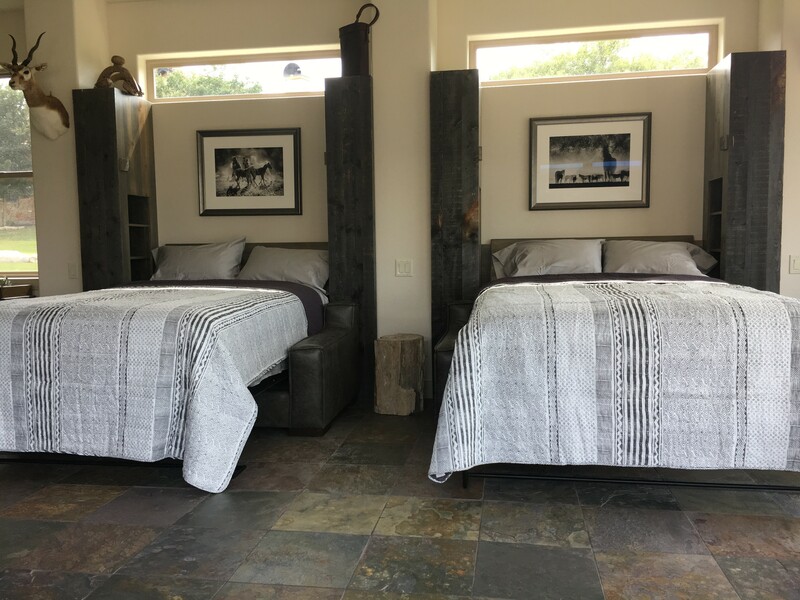 We left these queen beds without a crown to avoid covering up the windows. Inside each is a 13” thick mattress. A sloped headboard captures pillows, while our exclusive interior nightstands add a touch of convenience for guests. 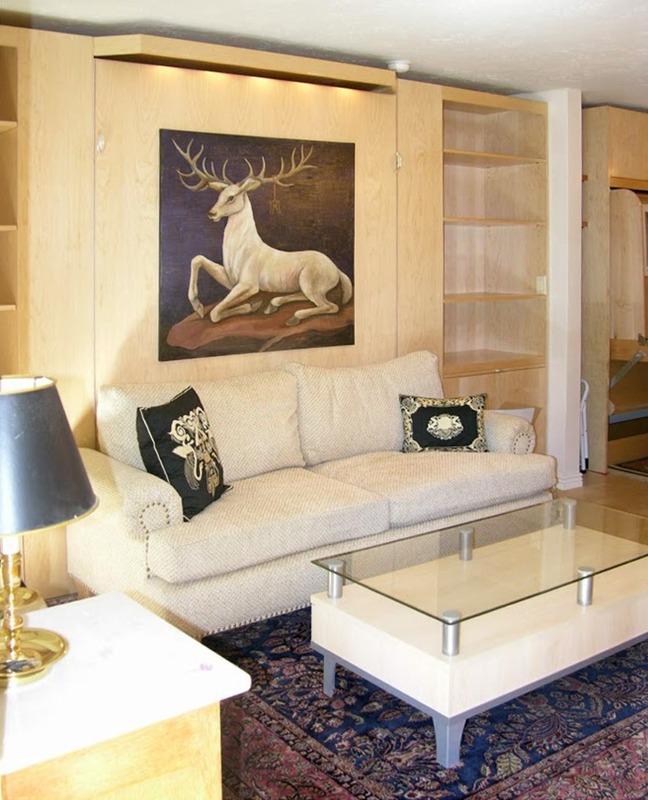 Behind the stag painting is a Queen SICO Eurobed that is accented with a maple light bridge that works for the sofa and as a reading light when the bed is lowered. Interior nightstand shelves are hidden. You don’t see the clock, tissue box and novels. Sofa design was per Suzanne’s designer who asked for down-feather filled cushions. Talk about nice! 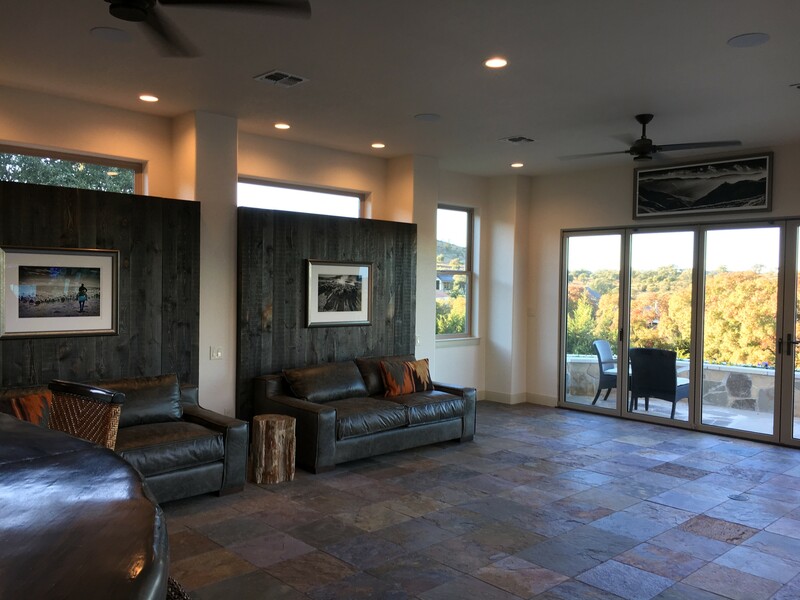 This condo, located in Aspen, demonstrates our capacity to change the function of the room and make it Dual Purpose. When entering the front door (where the above photo was taken), you wouldn’t have a clue that a queen bed is hidden in plain sight. 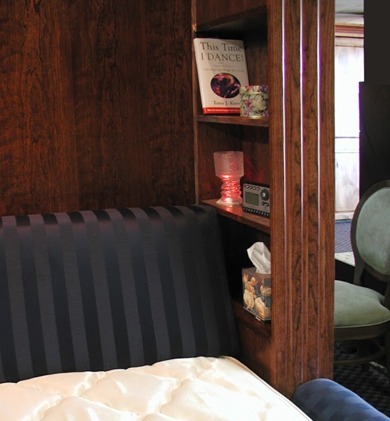 Sofa murphy beds can integrate seamlessly into any design. This is the frame of a sofa that does not have a back structure to support the arms. It requires a very special technique that we’ve developed. Sofa murphy beds can complement any interior. Marlene had a interior designer assist in the selection of the fabric. They did a pretty good job. The filling selected was feather and down with foam core. Marlene insisted no skirt be allowed on her sofa, so we put solid oak feet. 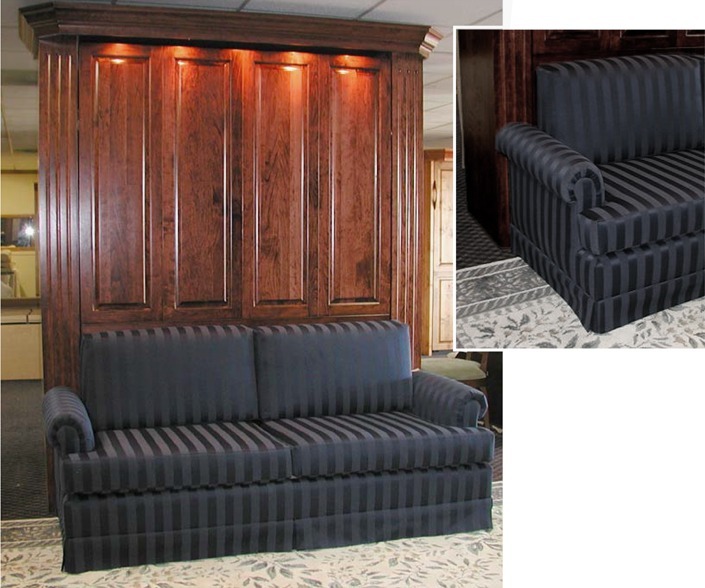 This sofa bed features a comfortable Spring Air Mattress with slat foundation interior hidden nightstand appears. Overhead cold LED 6-bulb swivel lighting fixtures for perfect bedtime reading. 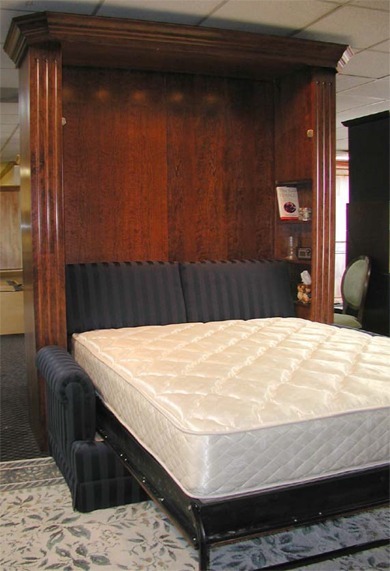 Lowered queen murphy bed extends into room 94″ from the wall and stands 24” off the floor. 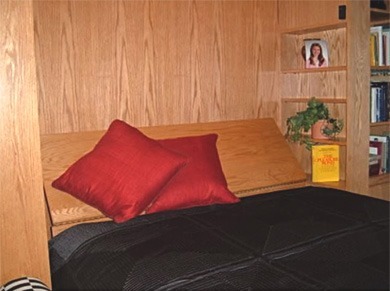 Sloped headboard captures pillows when bed is stored away. Overhead lighting is perfect for bedtime reading. 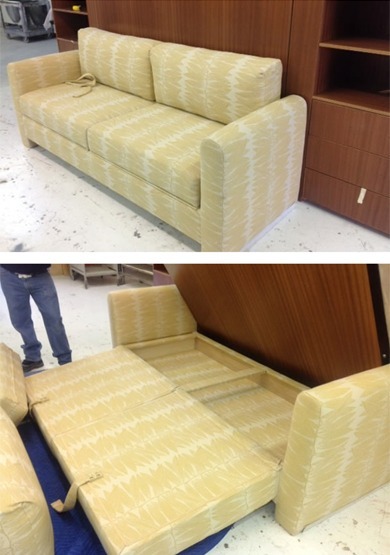 Custom manufactured sofa and bed. 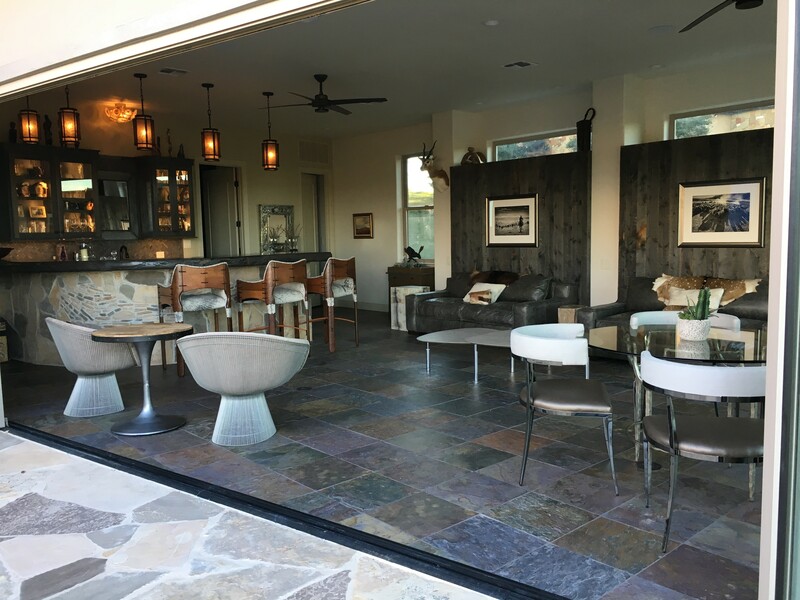 Your choice of wood, finish and design. There is no back rest to our sofa to support the arms. We have to make the design shape to the letter “H”. This requires lots of screws and glue! You will not be able to convince most upholstery guys to attempt this design. It is our pleasure to adapt this principle to any of the designs shown here. 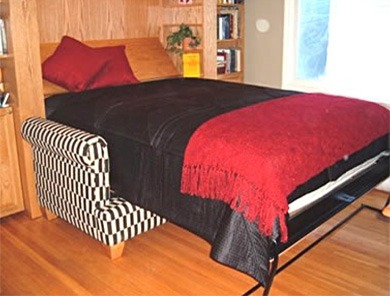 This bed uses a comfortable Spring Air Mattress with slat foundation. When opened, an interior hidden nightstand appears. Mark requested this system be made of Russian Baltic Birch with the multi-layered ply edge being the accent theme. Because the crown effect needed a little weight added, we tiered and stacked the ride assembly. 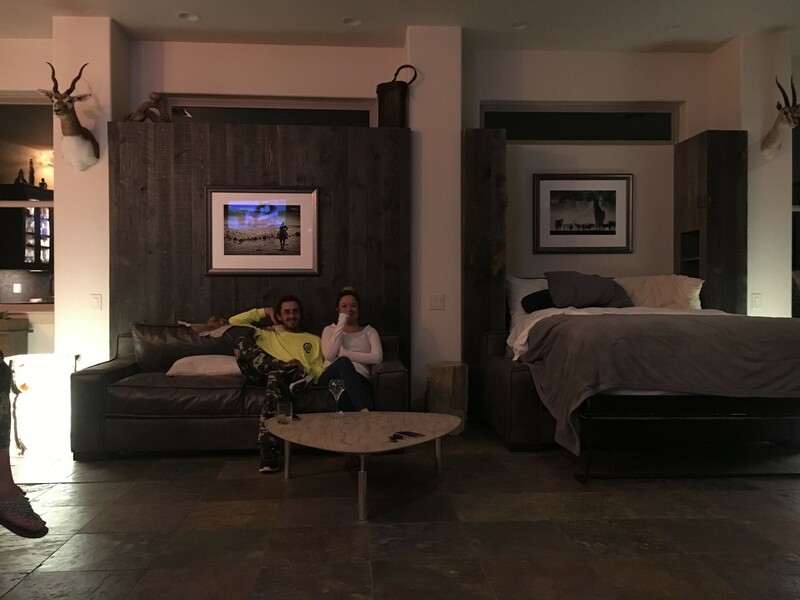 The sofa is unique in that the cushions are wedge designed. Not seen in these photos are a special rubber webbing supporting 4″ thick foam seat cushions. 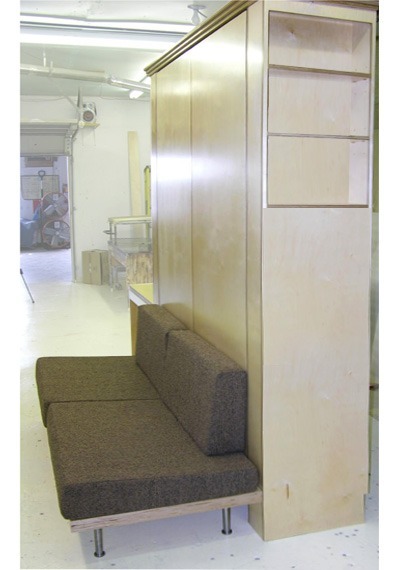 This is a very deluxe point of manufacture for sofa murphy beds. 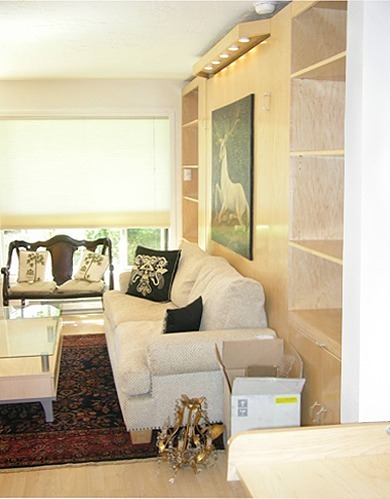 On the left-hand side of this system is a 36″ wide desk with a pencil drawer. Directly above is the recessed bookcase. This is the first time we’ve manufactured this feature. This is exactly 180 degree reverse of the interior night stand. This is not an easy manufacturing task. If you don’t believe me, ask my competitor to make it for you.